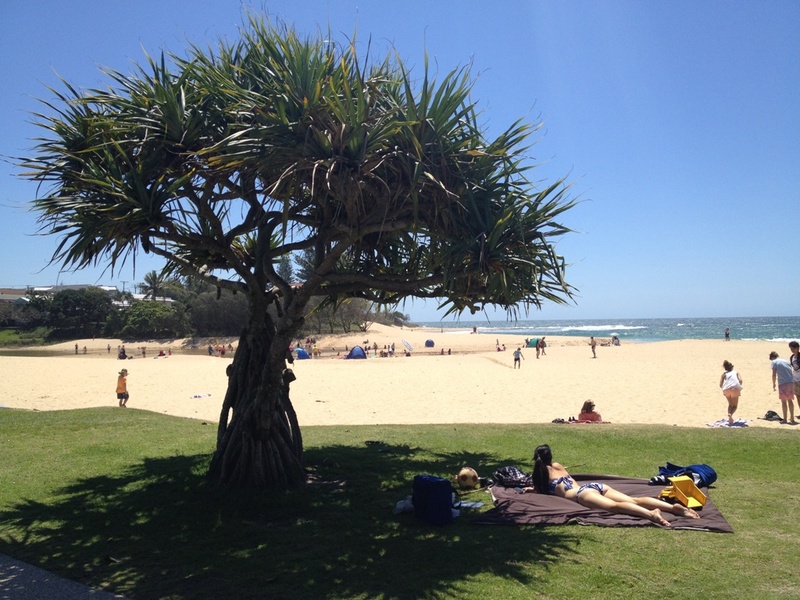 Writer and fitness enthusiast living in beautiful Redcliffe, Queensland. Love the look of the beach and the gentle breeze that rolls in off the ocean but hate getting sand in uncomfortable places? Then you're in luck. 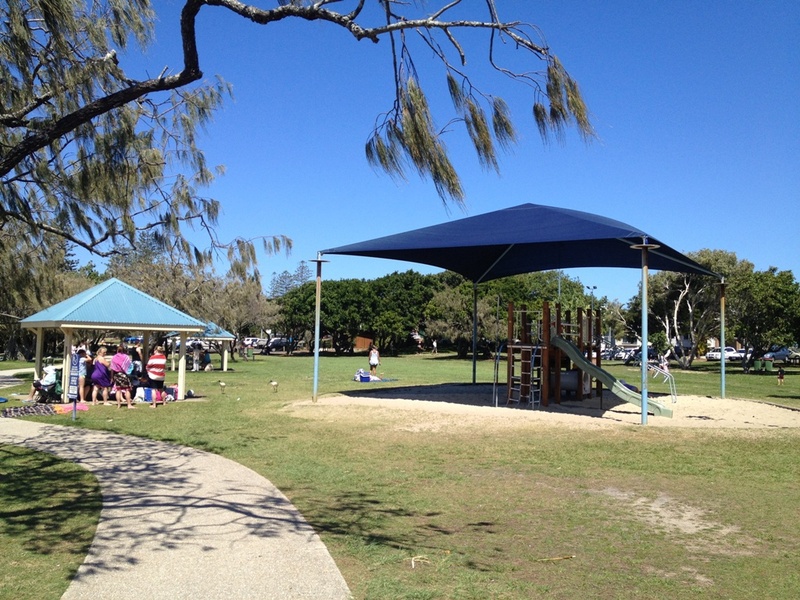 Eleanor Shipley Memorial Park at Moffat Beach will give you that park atmosphere without all that sand in your togs. A park on the beach. A match made in heaven. 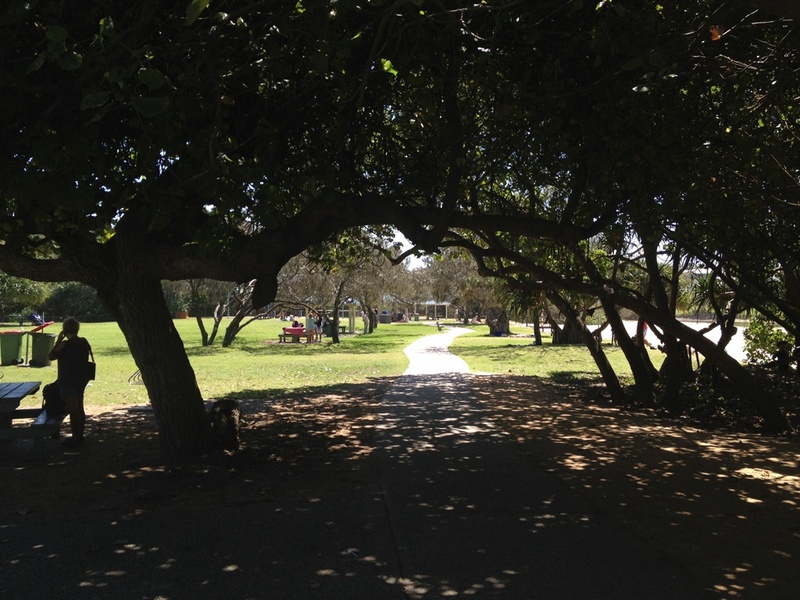 The Seaview Terrace park is everything you could want from a park. Here you'll find a playground, plenty of shade, open space, barbecues, shops and a public toilet close by, and, of course, luscious green grass to either lie around or play on. A couple of young mothers set up under a shady tree. While there are a couple of gazebos scattered around the park, the best places to be are under the trees. The park offers many tall and beautiful trees with ample protection on a hot, sunny day, but if you're up for a bit of sunbaking you'll find plenty of space for that as well. The playground area - simple yet effective. [ADVERT]Eleanor Shipley Memorial Park enjoys the best Moffat Beach has to offer. The beach is literally next door; you could roll off the grass and onto the sand if you wanted to, making it the ideal place for parents and friends to set up camp for the day while others run in and out of the beach. This is also a a popular location for weddings and other outdoor events such as music concerts. 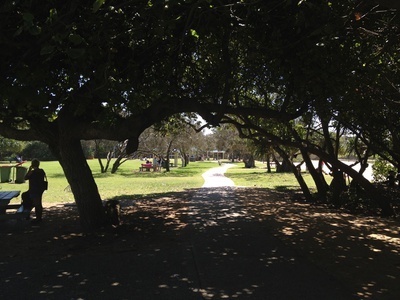 Elanor Shipley Memorial Park is pretty simple, but that's all you can ask for out of a park. This place gets the thumbs up for me. 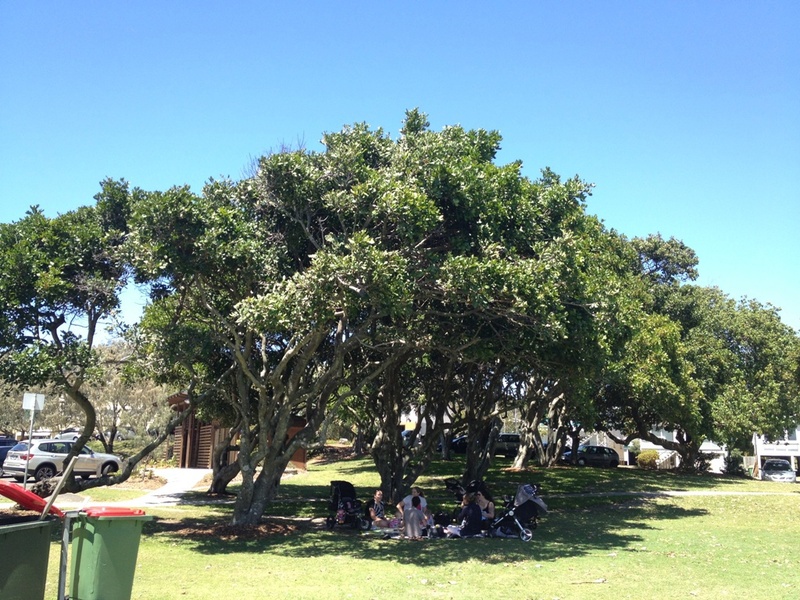 It's the ideal place for a nice, relaxing picnic with family and friends. You'll be hard pressed to find a location that's better suited for your beach/park needs.